Service was very quick. I got call back within minutes after I enquired online. 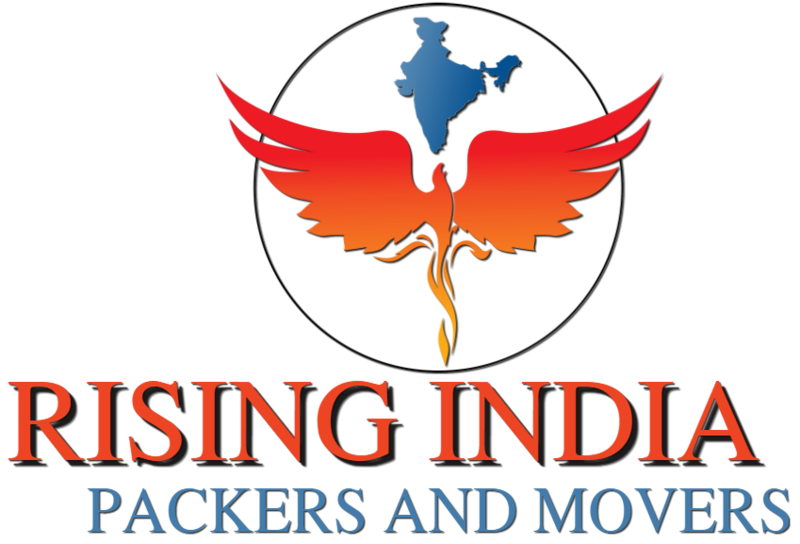 The people from Rising India Packers and Movers werrle very polite and professional. I would recommend everyone to go for their service only as they charged me exact price without any hidden charges. Good service by packer movers, all furniture come in good packing condition. TV & kitchen utensils was in good packing. They have set all furniture in home. Zero follow up with logistic. They are very professional to handling furniture. Nice experience.